A Tribute to Townes Van Zandt is schedule from 6-10 p.m. Thursday, March 7 at The Forge Bar & Grill in Ben Wheeler located in Van Zandt County, Texas. 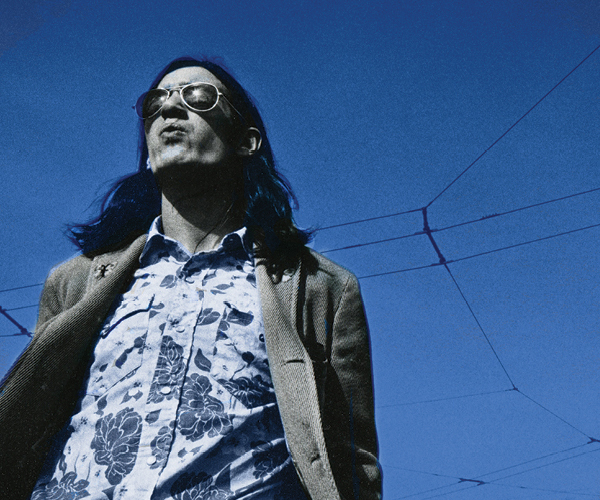 In celebration of the 75th anniversary of Van Zandt’s birthday March 7, his family’s record company, TVZ Records, along with Fat Possum Records, are releasing a new album, Sky Blue. This collection of unreleased songs is a time capsule that Van Zandt created 46 years ago and shows the artist working out some of his most iconic songs in an intimate, comfortable setting. Van Zandt died January 1, 1997, at the age of 52 and is buried in the Van Zandt family plot in Dido Cemetery near Fort Worth. He came from a long line of Texas nobility. His three times great grandfather, Isaac Van Zandt, was a prominent leader of the Republic of Texas and the namesake of Van Zandt County, Texas. His great, great uncle Khleber Miller Van Zandt was one of the founders of Fort Worth. His influence on Americana music is immense and continues today. Artists who cite Van Zandt as a source of inspiration include Bob Dylan, Neil Young, John Prine, Lyle Lovett, Guy Clark, Norah Jones, Robert Plant, Alison Krauss, and Garth Brooks to name a few. At the Ben Wheeler event musicians who continue to be inspired by Van Zandt and devoted fans honor the anniversary with a celebration. Stage hosts for the evening are singer-songwriters Heather Little, Meredith Crawford, Chris Rasco, Jeff Hewitt, and Shane Rendon. They perform the first 90-minute set then an open jam takes place until 10 p.m. The Van Zandt family provides film that shows throughout the evening. A few vinyls and CDs of Sky Blue are available at the event. For those that can’t attend, go to www.townesvanzandt.com to order. 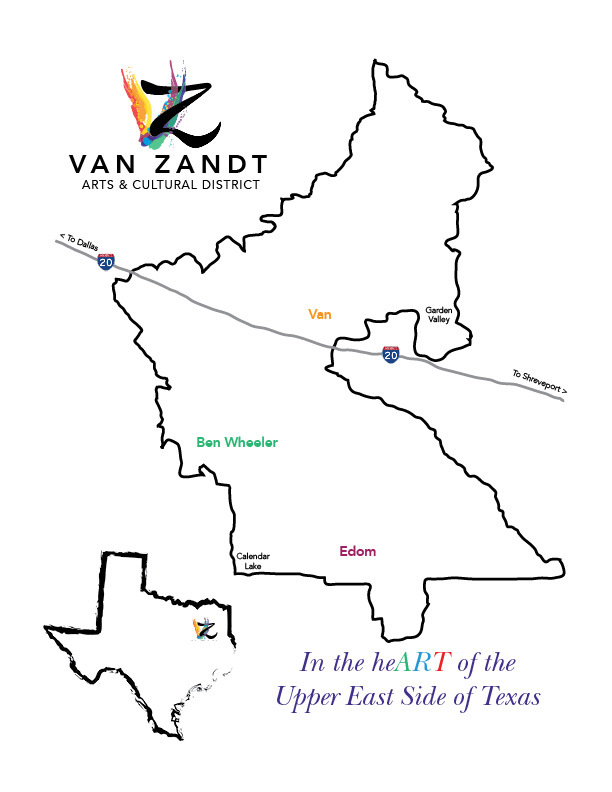 This event is a project of the Van Zandt Arts & Cultural District Foundation. To learn more about the organization visit www.vanzandtacd.com. For more information on the March 7 Tribute to Townes Van Zandt, go to www.theforgebenwheeler.com or call (903) 833-5970.